Why erstwhile Prime Minister not examined as a Prosecution Witness in the coal block allocation cases? 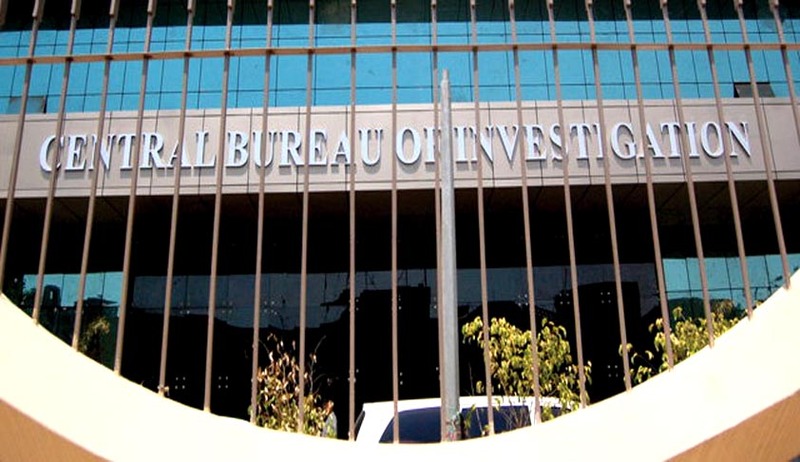 The Central Bureau of Investigation (CBI) is becoming infamous, being pulled up for various reasons. In the case dealing with coal block allocations to Hindalco, owned by the Aditya Birla Group, allegedly in violation of rules, CBI last year lodged an FIR against Mr. Parakh, Mr. Birla and others. The allegations in the FIR were that Mr. Parakh had reversed his earlier decision not to allocate coal blocks to Hindalco and shown undue favour to it. Later, CBI sought closure of the case. However, the Special Judge was of the opinion that a patchy probe report had been filed. The Special Judge dealing with this case on Tuesday (25.11.2014), asked the Central Bureau of Investigation why former Prime Minister Manmohan Singh was not questioned as a prosecution witness in a case involving erstwhile Coal Secretary P.C. Parakh and Adiyta Birla Group chairman Kumar Mangalam Birla. During the allocations Dr. Singh was in charge of the Coal Ministry. The Judge was indulging in pro activism or can this be a situation of inordinate interference in investigation. The Courts seem to be taking on a more active role even though the system followed is the adversarial system. The Judge often seems to be the one asking questions and giving directions on investigations. Is this the need of the hour, especially with several scams being prosecuted and/or investigated. Is the level of investigation in most cases making it very difficult for a conviction giving several good arguments to the defence side. However is the best course of action judicial pro activism or an independent and efficient investigation system. The case came up again on November 27 2014. The CBI filed the case diary and crime files in a sealed cover before the special court, complying with its order. The court has now fixed the matter for consideration of the CBI’s closure report filed in the case for December 12.